Seriously! This is happening RIGHT NOW! 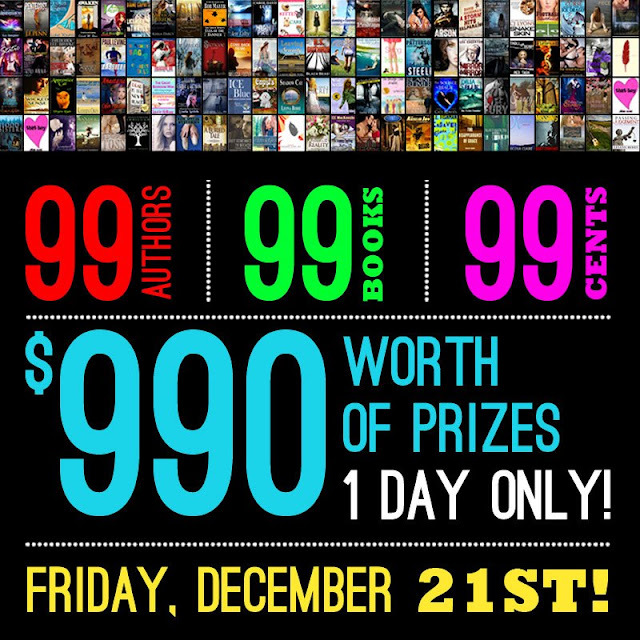 For ONE DAY ONLY we have 99 BOOKS from 99 AUTHORS for only 99 CENTS!!!! Chance Encounters is the book of mine that is on sale for 99cents for TODAY only! AND YOU CAN WIN ALL SORTS OF PRIZES!!!!!! !